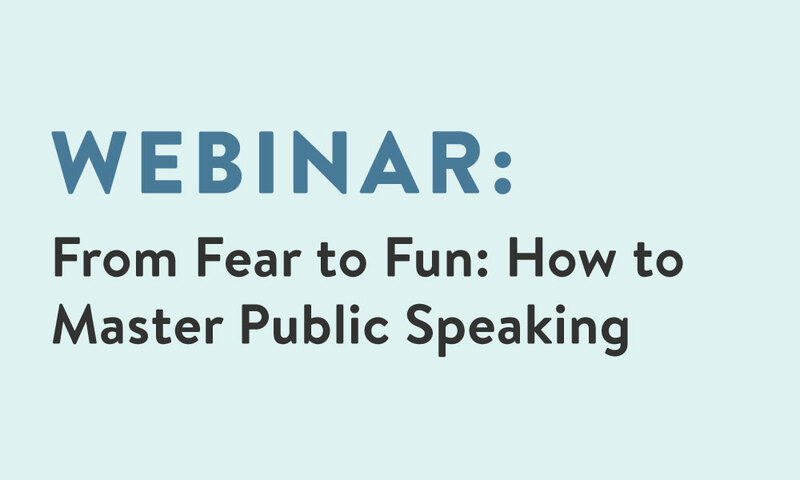 Public speaking, America’s most common fear, is inextricably bound to professional success. Delivering a message with clarity, confidence, and credibility helps you get hired, influence others, stand out, make sales, and propel your career upward. Yet businesspeople often squander or avoid these pivotal moments in the spotlight. 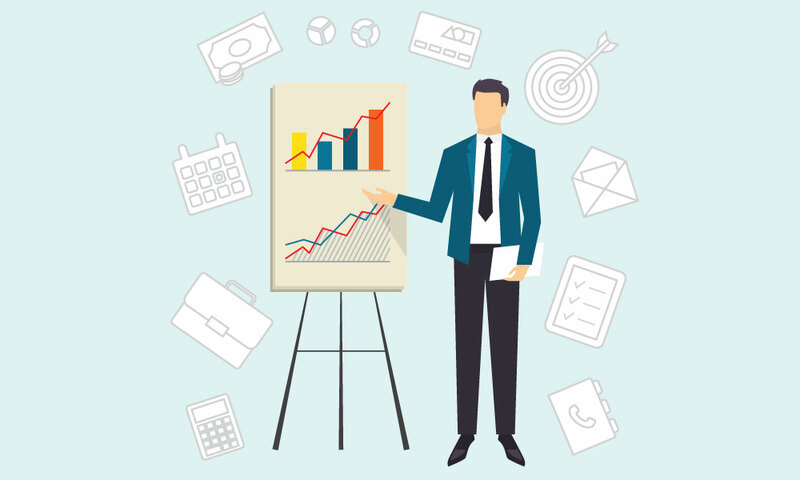 In this dynamic webinar, professional speaker, presenter, and trainer Andy Saks changes that equation, providing actionable strategies to help you improve your public speaking skills and drive your career and businesses forward. With Andy's guidance, you'll transform public speaking from an anxiety-provoking chore into a powerful tool you can wield to boost your impact and value within your organization. Why evolution makes us rebel at the very idea of public speaking. 5 compounding factors that amplify that anxiety. Easy, practical tips to face an audience with confidence and take full advantage of every public speaking opportunity. Andy Saks is owner and lead trainer at Spark Presentations. He and his team serve as professional speakers, staffers, and trainers that generate leads, sales, press, and goodwill for their clients at trade shows and other corporate events. 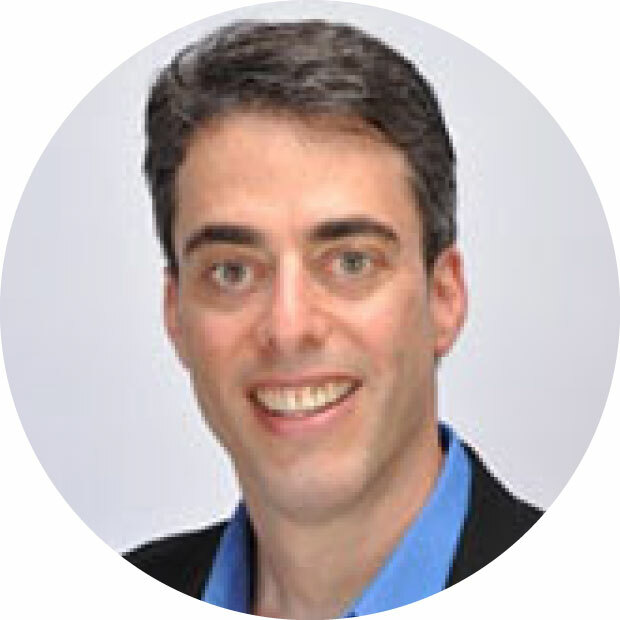 Over the last 18 years, Andy has worked with dozens of global corporations, industry leaders and start-ups, including AT&T, Ericsson, FedEx, Intel, Samsung, Panasonic, and many more.